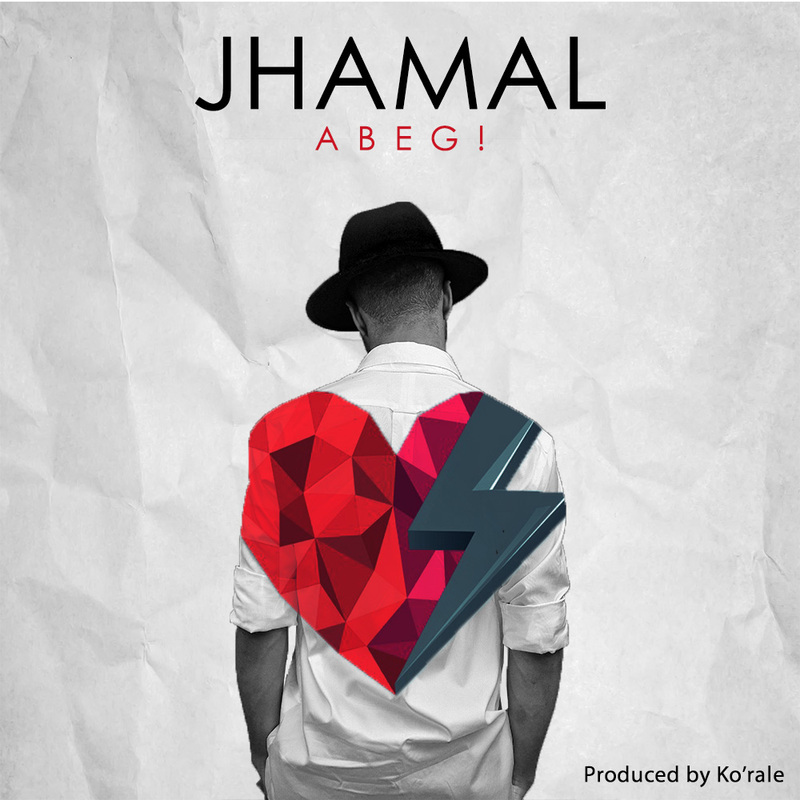 Jhamal is a Nigerian African-Urban recording artist . He writes this new piece of music titled : Abeg! This valentine’s day, he tries to reconnect the heart to whom it belongs as he explains how love and war leads back to reunion.